Material: Nylon Waterproof Fabric, Light Weight, Breathable, Zipper Material Tough. Dimensions: 17.7" X 12.2" X 7.5" (Height X Length X Thickness). Application: Perfect Backpack For All Ages, Suitable For Children And School Students, Especially For Travel, Hiking, School Bags, Shopping, Laptop, Ipad, Etc. 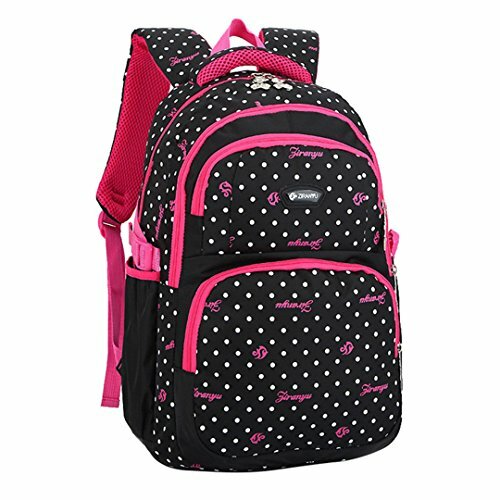 Attributes: Waterproof, Durable, Adjustable Shoulder Straps. If you have any questions about this product by SHUBAO, contact us by completing and submitting the form below. If you are looking for a specif part number, please include it with your message.